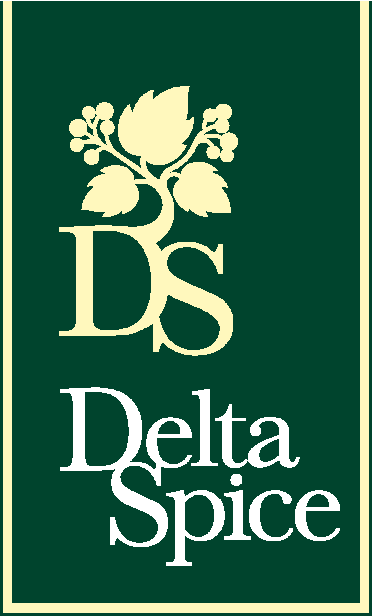 Delta Spice, a wide experience in cultivation, processing and export of herbs, seeds and spices, Since 1986. We, at Delta Spice Company (Taha), are leading Egyptian processors of Herbs, Seeds and Spices dedicated to the supply of high quality products. 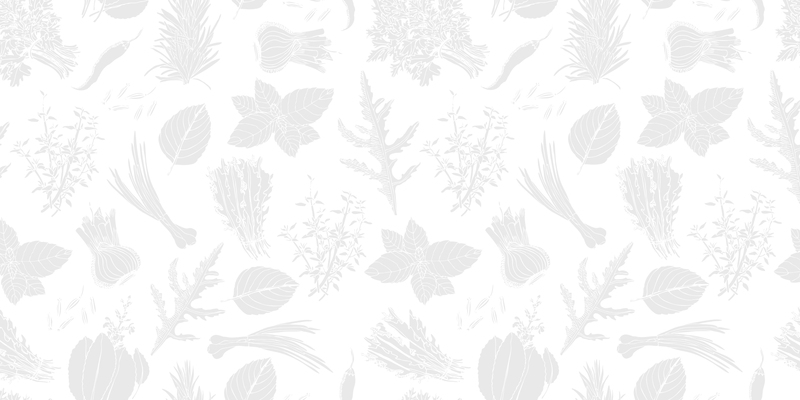 Since 1986, we have been involved in the cultivation of herbs and seeds and nowadays we consider strategic to control the entire life of our products from the field to the consumers. Delta Spice has a production facility in excess of 3,600 square metres equipped with the most modern Cimbria Heid machinery. Our Quality Control System ensures products to comply with customers’ specification. Since 2001, we have been organizing and controlling the cultivation of organic products and conventional products without the use of the pesticides. Our five farms are currently cultivating more than 2,000 hectares to ensure continuity of supply and consistency of quality. We are introducing cultivation of new herbs in Egypt such as origano, rosemary, sage and thyme ...etc. to offer a full range of products to our customers.